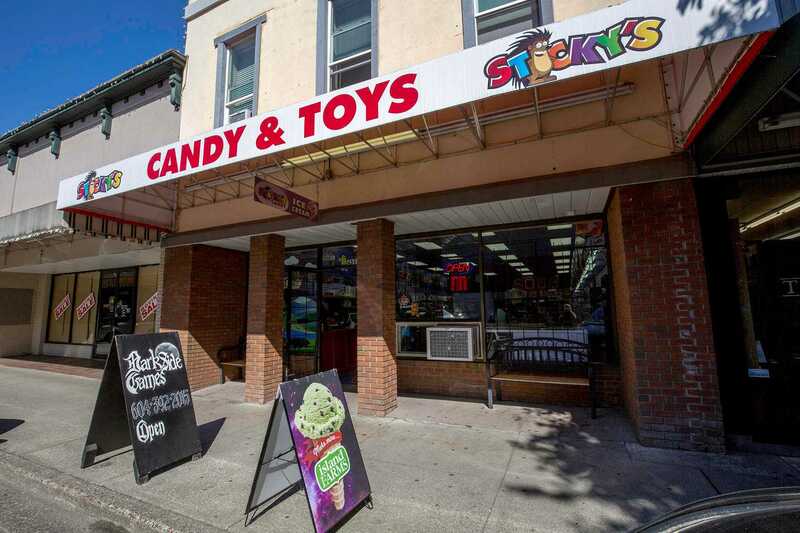 For many decades Davies and Logan Hardware was a fixture in downtown Chilliwack; located on Wellington Avenue in the building currently occupied by Sticky’s Candies. The hardware store was first established just after the turn of the last century by Jas Munro. Jack Davies took over the existing hardware business in 1922 with Vic Logan joining him in 1923. 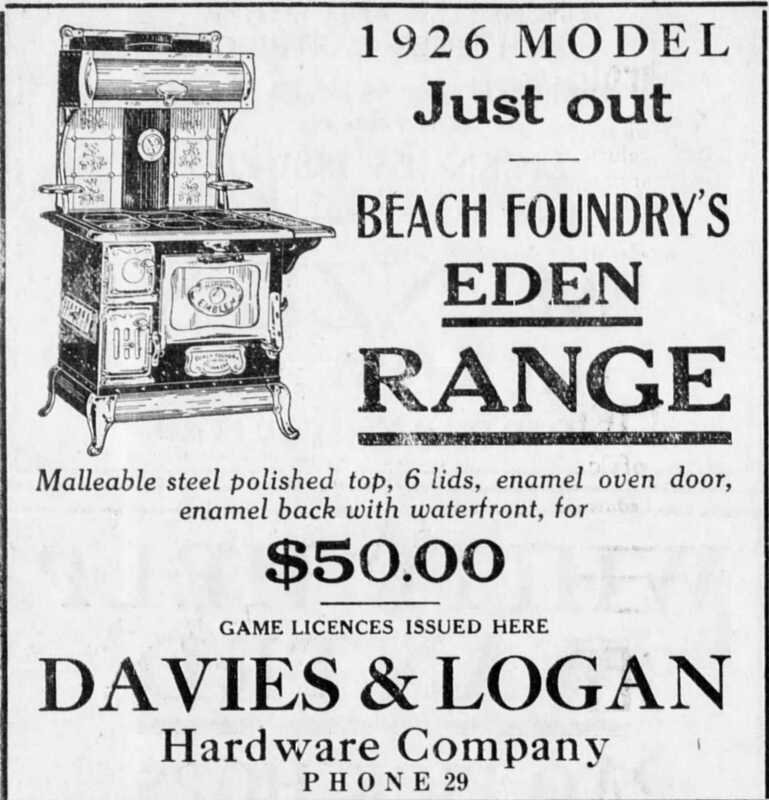 The business then became known as “Davies & Logan Hardware”. 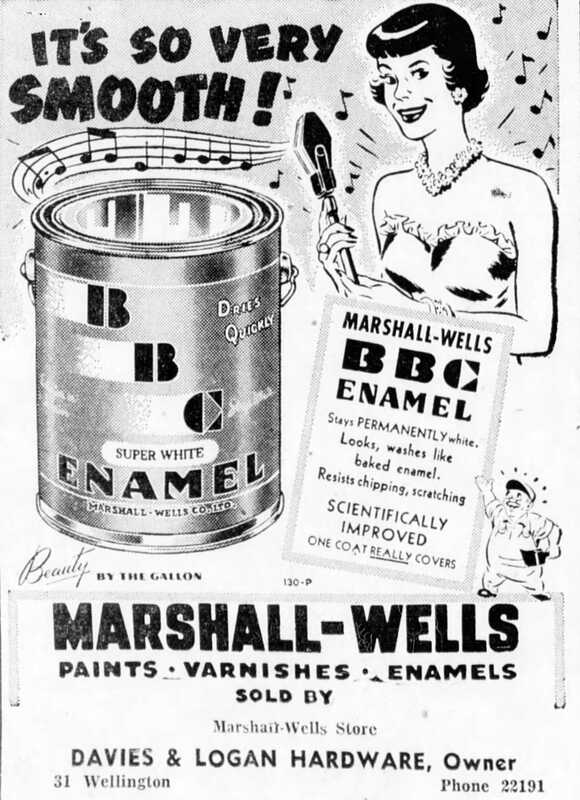 In 1946 a 60 foot rear addition was constructed and the interior of the shop was “modernized”; led by a team of Marshall Wells store engineers that were ultimately responsible for arrangement of the store’s merchandise. 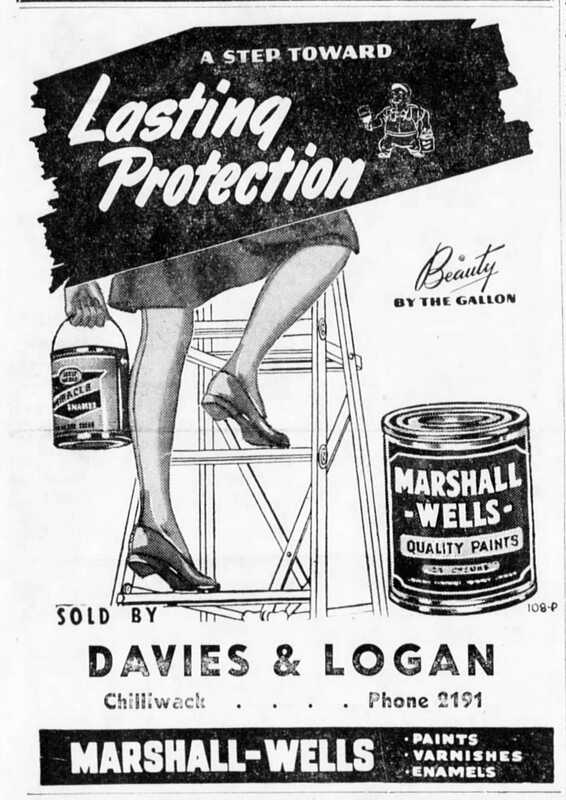 Mr. Davies sold his interest in the hardware outfit in 1962 and the business was then solely owned by Mr. Logan. 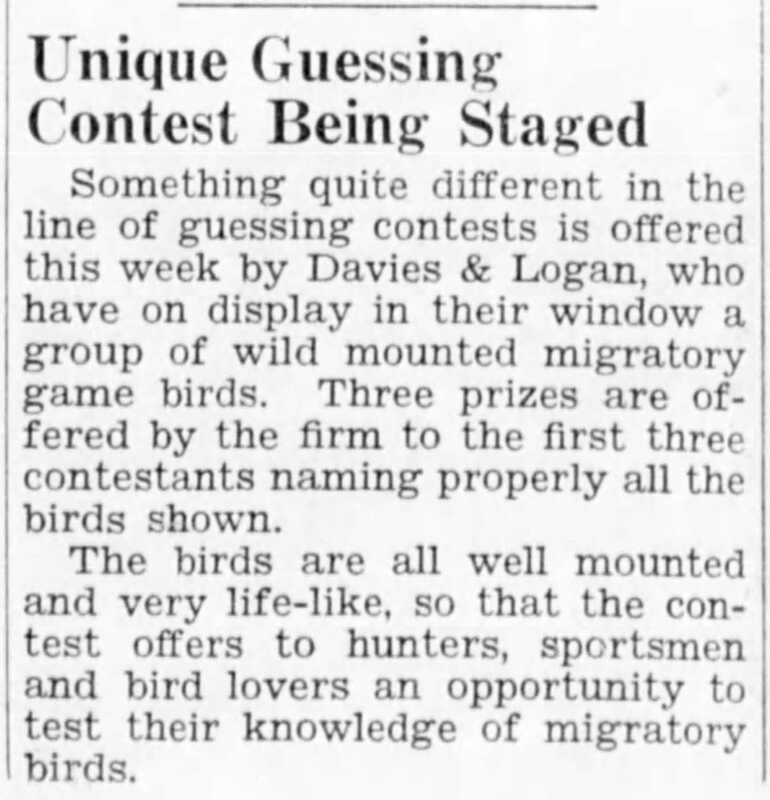 The name “Davies and Logan, however was retained after the partnership dissolved. Fortin’s Home Hardware was the last hardware business to call the building home - before the space became a favourite spot for sweets in downtown Chilliwack.